9/20/18 This October come out for a good cause and an evening of music. 7/2/18 It’s July 2nd! Look for the Spring 2018 EP at this link! Keep an eye out for the Folk ‘n’ Thieves this August and as always, you can stream my music here! Then type in your code, let bandcamp know your email address if you’d like and click redeem. Bandcamp may ask you to create an account, but you shouldn’t have to if you don’t want to. There is a link on the next page to click where you can download the album without all the extra stuff. You are welcome set up a fan account if you’d like, because Bandcamp is awesome, but don’t feel like you have to! If there is something else you use to play music, let me know in the comments and I’ll try to find you an answer if you need help. If you’d like buy a code to download the Spring 2018 EP. Head here! 3/7/18 You’ll find me in Pennsylvania at the end of March! I’ll be in Huntingdon on March 29th at Standing Stone Coffee Company. 11/16/16 Happy November! Projects: lots of them this summer and fall. It’s been house projects, work projects, and music projects. We bought our house last year and we have been slowly working at creating our space. We are nearly done with our own upstairs space and it will be on to the basement art space, which we will use for pottery, textiles, brewing, and recording projects! Blackbird Music, just down the street, continues to do well. We just installed some new slat-wall on our south wall. The ukuleles have multiplied and filled it already! Lessons and repairs continue to roll in. Just last night I restrung a ukulele that was heading to Dean Johnson’s community ed class and then played music with four jammers during adult learner’s jam while piano, clawhammer banjo, and violin lessons all took place! Recording has been slow and steady. I’ve added some piano parts with the help of Jon Schmig to two recordings. I’ll be looking to Alec to lay down some pedal steel in the next few weeks as well as getting the band together to record the next couple of tunes. It’s been a good process of concentrating my music energy on writing and recording these past few months. 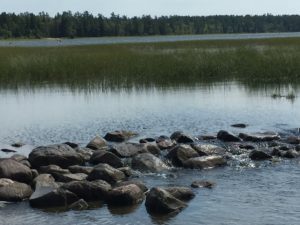 With less performing, I’ve found I can concentrate alittle more on these other important parts of the craft and find time to stop and take in the Mississippi Headwaters! 8/4/16 What a fun summer it’s been! I’ve taught quite a few camps this summer and with the help of some creative youth have some great music videos for you! Here’s the latest! And there were seven more, just navigate your way here to see them. 6/27/16 Happy Summer!! 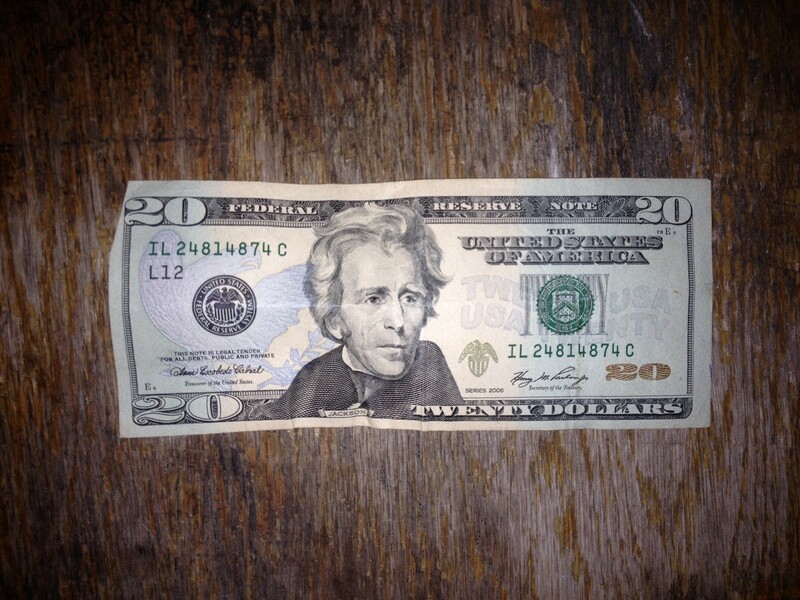 I’ll be playing at the Midtown Farmer’s Market on July 2nd with a couple of Folk ‘n’ Thieves from 11-1pm. Stop by if you can make it! 4/13/16 Earth Day gig on April 22nd at the Riverview Cafe and right next door to the Wine Bar from 8:00-10:30pm with local comedian and songwriter Dean Johnson. 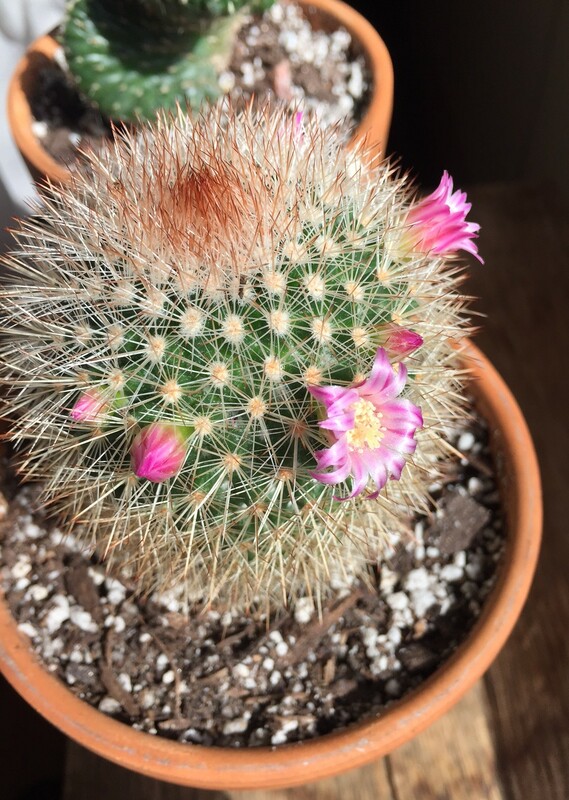 Come root on the cacti! 3/9/16 Hi Friends! 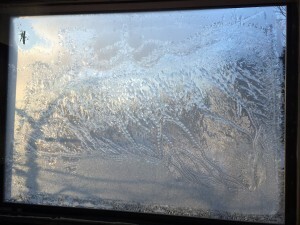 We’re thawing here in Minnesota. It’s a sure sign when it’s about 45 degrees and you look out the window and see somebody walking past with shorts on! We don’t waste time here. 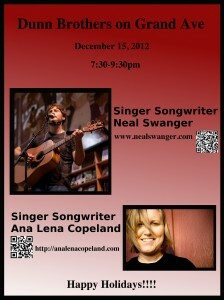 If you can make it this coming Friday night at Dunn Brothers, you’re in for a real treat! 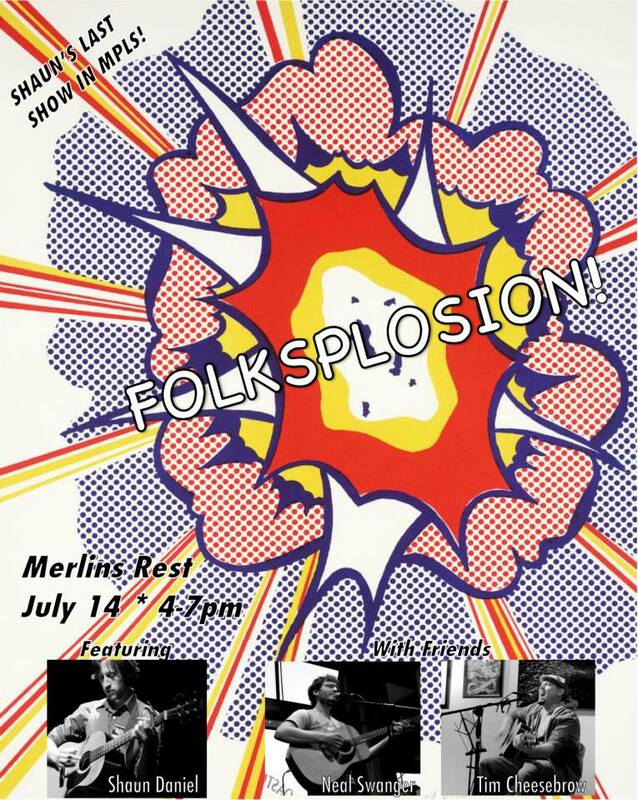 I’ll be joined by Dan Gahres and Jon Schmig from the Folk ‘n’ Thieves. We’ve got a couple of oldies but goodies planned and a new tune or two as well. I’m looking forward to it and so are they! Are you itching for some new music? Have no fear. 🙂 Here’s a sample from the studio.. It still might need some layers, but it’s a start. 2/3/16 Coming up this February 19th I’ll be joined by Eric Simpkins from Four Legg Fish at the Dunn Brothers on Grand. Should be a great show with lots of local tunes! 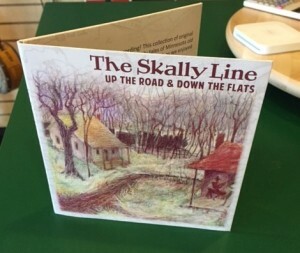 Speaking of local tunes…you want to check out these guys too…The Skally Line. You can order their new CD at the link provided AND/OR you can go to their CD release show this Feb 21st at the Celtic Junction. 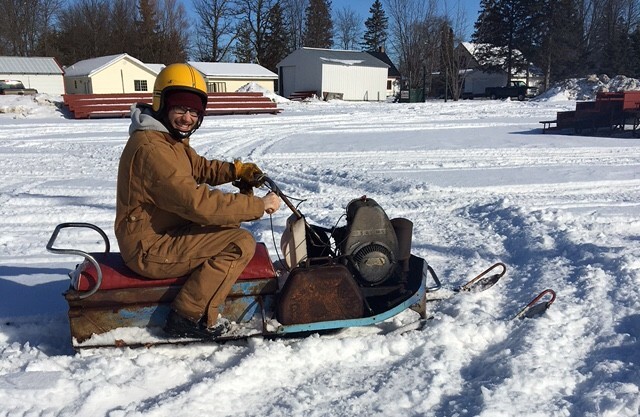 I also did some vintage snowmobiling up in Aitkin County this year.. check out my ride! 1/7/16 Happy New Year Everyone! Gigs are getting lined up left and right for the new year. Keep an eye out at Dunn Brothers on Grand this weekend for Laura Coleman’s first full length set ever! We’ll be playing a couple of tunes together and then she’ll be taking the first half from there! She’s got some great songs and a beautiful voice and she’s only just getting started! On February 19th it I will be joined by local songwriter Eric Simpkins and Four Legg Fish. You can hear some of his homegrown local music on http://www.fourleggfish.com/. Good stuff! 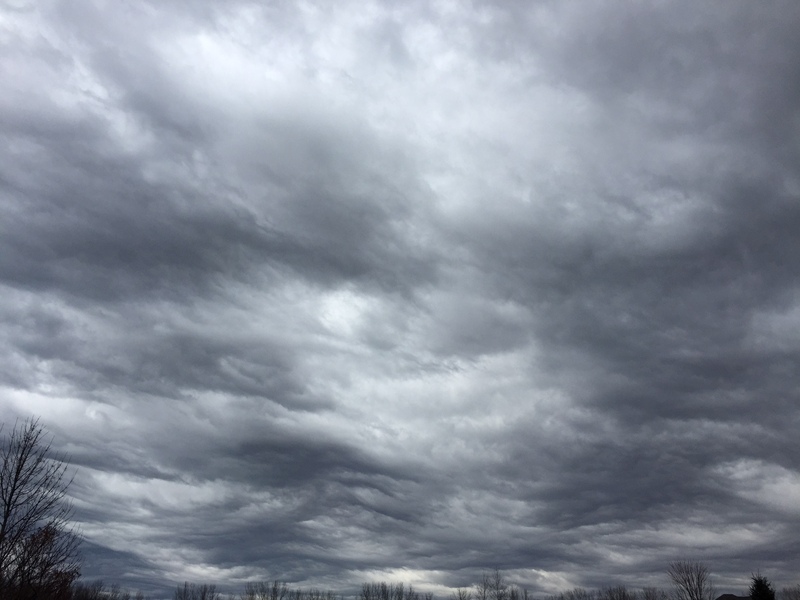 In the meantime, here’s a lovely WI skyscape for your eyeballs! 12/14/15 Couple of gigs coming up in the New Year! I’ll be joined by Laura Coleman on January 8th at the Dunn Brothers on Grand. I’ll have some more guests to announce for February 19th and March 11th! I’ll also be booking some gigs for those Folk ‘n’ Thieves for the new year. Make sure you don’t miss those! 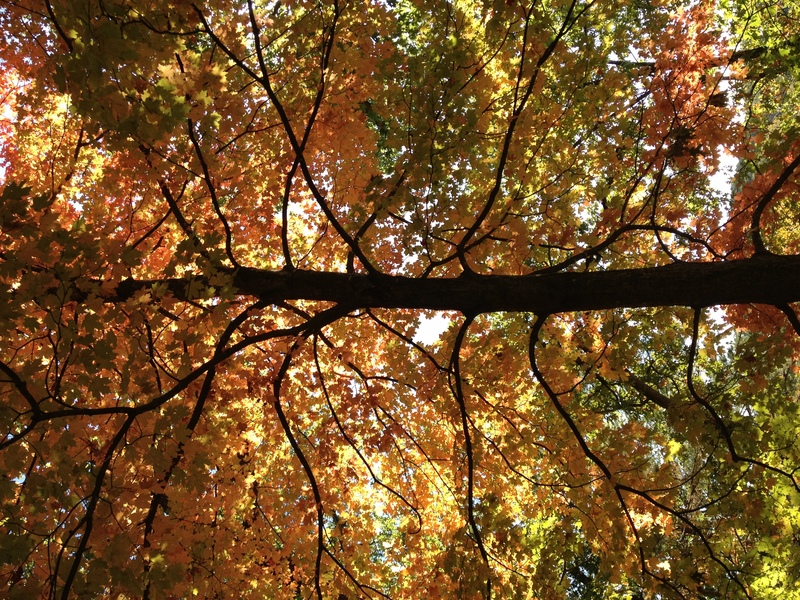 11/17/15 Happy November! It has been a busy fall…especially at Blackbird’s Music where I’ve been working and teaching lessons now for about two and a half years in the neighborhood. Blackbird serves close to fifty students in the Minneapolis area during any one week and it’s been steadily growing these last three years. Please head on over to Blackbird’s webpage or the Facebook feed to see all sorts of fun videos and musings from us. Who knows, you might be tempted to pick up an learn an instrument sometime soon. Here’s some of Blackbird’s beautiful instruments in the shop right now! We’ve got lots of guitars, fiddles, mandolins, banjos, and ukuleles. Even a few other instruments you may have never heard of like..the banjitar. We also craft some instruments at the shop and source some from local builders…YAY!! 10/19/15 Here’s a fun little number from this summer. Music Video Madness summer camp was a blast! A group of about 10 young people wrote the song and came up with their costume ideas/props to film. Very imaginative. Here’s the Portal of Possiblity by The Evil Cows! I was able to edit and put together this video for them that describes what they do in a nutshell. Help them achieve their goal! This year at Leonardo’s Basement I put together a summer podcast with a group of students. We had alot of fun with some guest appearances by Batman and Arnold Schwarzenegger. We watched some student launch rockets and we explored the process of 3d printing. You can listen to our podcast here! 9/23/15 Wow! It’s been a long time since my last update on here, but it’s been a busy summer with lots happening! I’ve played some live music at the Dunn and at the Farmer’s Market, mixed music for performers at Porchfest 2015, produced some summer camp music videos and have gotten closer to buying a house! With all that going on, the online media presence has been non-existent. : / Have no fear, I’ll get some new posts online and we’ll get caught up. 3/6/15 Sorry folks, had to cancel my own performance tonight due to some nasty cold that hit me this morning. Dan Tanz will be taking care of things tonight from 7:30-9:30pm, lead singer from Farewell Tenney! You’re in good hands. 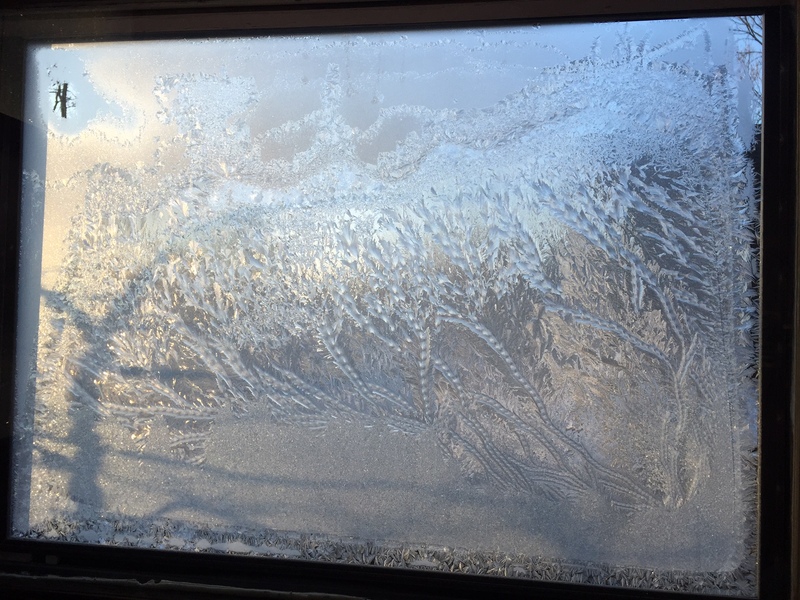 2/19/15 Jack Frost has been busy. Currently – 8 degrees here in Minneapolis. 2/18/15 Upcoming Shows! I’m excited to be joined on March 6th at the Dunn by songwriter Dan Tanz. You can hear him play tunes with his band Farewell Tenney, but on March 6th, you’ll hear him solo on the Dunn Brothers stage at 7:30. On April 3rd I’ll be joined by fellow Folk ‘n’ Thief, Jake Kulju, aka Dead Hand Jate. We’ll be playing some of the tunes we’ve scrawled out over the past few years. 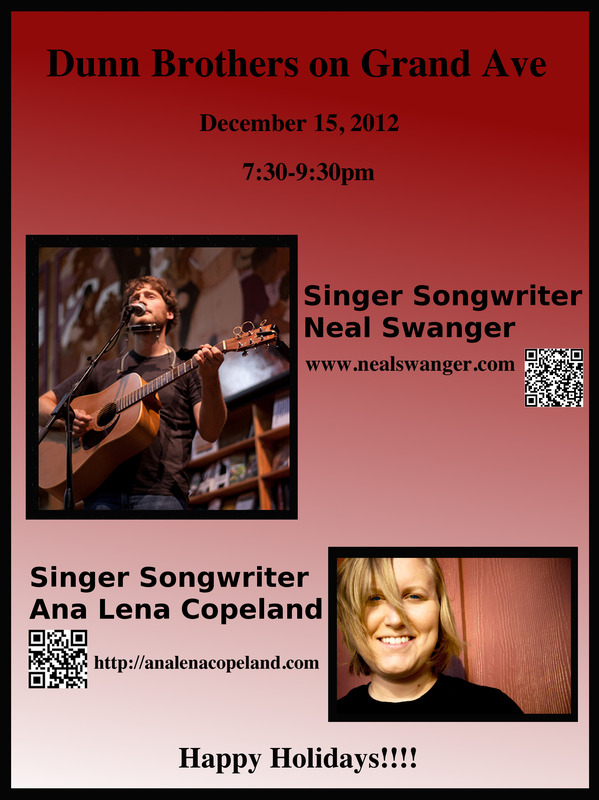 You’ll probably hear some guitar, mandolin, harmonica, and some good ol’ fashioned song singin’. Also, here’s that blog post! 1/17/15 Vacation is good! This year on New Year’s Eve to be exact, we traveled to Cambodia to visit some very dear friends of ours. 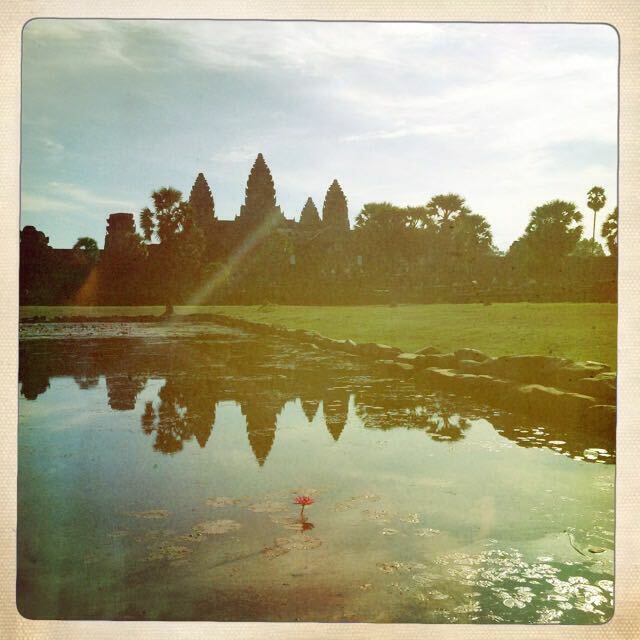 Here’s a picture of Angkor Wat to give you a little taste. Blog Post to be uploaded soon! 9/24/14 Movie updates! I’ve got two bonus videos loaded up from over the summer! At Urban Arts Academy we did another large group video to music for Turkey in the Straw. One student wrote his own Pokemon verse, another played fiddle on the melody, and we all had a fun time dancing and singing. Our second video comes from Leonardo’s Basement and Write It, Sing It, Direct it!! Ever wondered why there aren’t anymore unicorns? 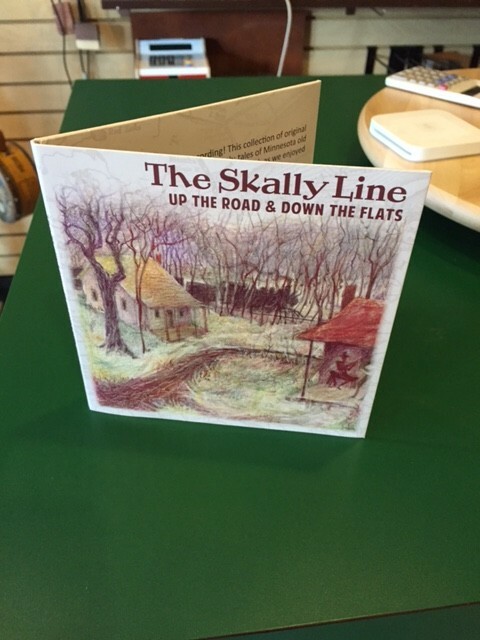 Here’s your answer, set to music from a song written by the Shel Silverstein and recorded by the Irish Rovers. 9/10/14 What a summer it’s been! Lots of fun activities including shows here and there, informal jams, music videos at summer camps, exciting work at Blackbird Music, and songwriting. Speaking of shows- This Saturday I’ll be at Fulton Festival with the Folk ‘n’ Thieves from 1-3pm and at Dunn Brothers on Grand in the evening from 7:30-9:30pm. Not to mention that Porchfest is also happening this weekend! It’s been a wild ride through the summer. I’ve spent much of my time working with youth programs throughout the Metro Area making music videos and teaching songwriting classes to youth. It’s inspired a lot of music making and fun. Students have wanted to work on everything across the spectrum from Katy Perry songs to Down by the Riverside. We’ve even had a couple of original tunes come out through work at Musicworks MN. Here’s a little taste of some of the fun. We’ll work on our camera steadiness issues for next time! You can find all sorts of others on my YouTube channel or at the Leonardo’s Basement YouTube channel. I’ve still got a few others to complete as well, so stay tuned for those! Overall it’s been a summer of music, fun, and celebration. No doubt you’ll be hearing more from my own songwriting and Folk ‘n’ Thieves this fall. Check back here for updates! 7/16/14 Alittle brotherly love today in honor of Luke who will be playing a benefit concert next Wednesday. 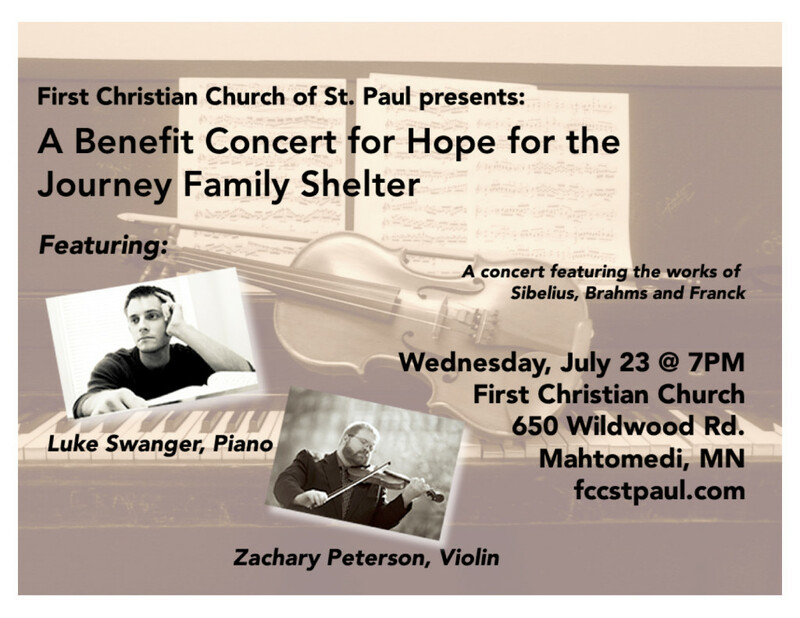 Here’s the info and if you can make the trip over to see him and Zach play, it will be well worth it! 7/16/14 A great little write up about my songs on the upcoming Lakeland Television Movie : Veritas Caput regarding the search for the true source of the Mississippi River. Proud to announce that some of my music will be heard on a local Lakeland Television PBS program entitled: NA MAIRA CEILTI. This documentary explores the history of the famous Irish sea pirate Grace O’Malley! When I wrote the song Old Man and the Sea, it was after I had visited Ireland in 2003. I returned again in 2010 before having recorded it on Broken Ground. I had no idea it would end up in this documentary based on Ireland! Fitting. 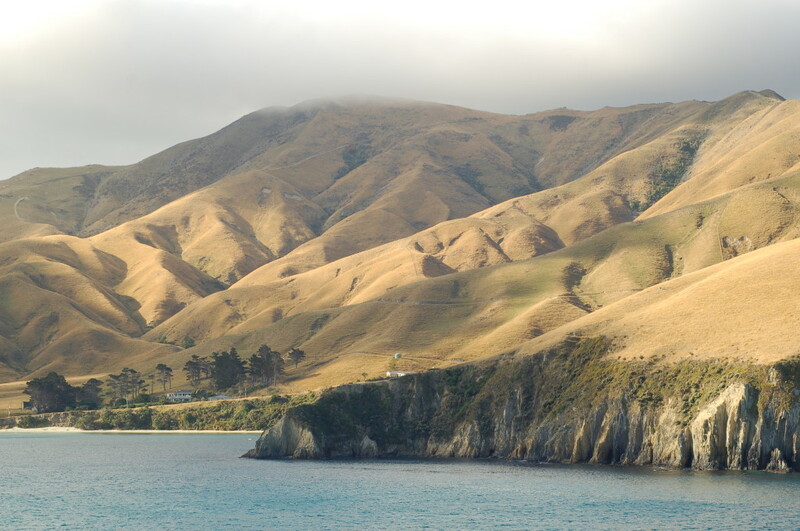 New Zealand Blog post — Music Links, Accents, and Lots and Lots of Views!! I’m pretty excited to be back in the Cities after a beautiful time in New Zealand. 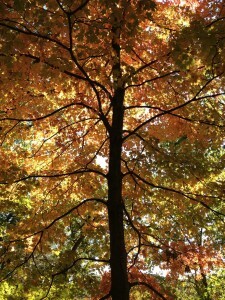 I’ll have some pictures posted over here at my blogspot in the next couple of days. Meanwhile, hop on over to my community page and check out the recent goings-on there. I have the opportunity to lead a sing-a-long with author Nancy Bo Flood this Saturday. I’ll be playing a few tunes as she reads from her book entitled : Cowboy Up! 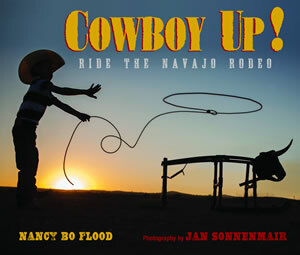 Ride the Navajo Rodeo. It’s all happening at the Red Balloon Workshop this Saturday April 5th at 10:30am! Great show last night at the Dunn Brothers on Grand Ave. Coming up this week is a Pete Seeger Tribute Concert at Driftwood Char Bar on Wednesday the 26th. Then it’s a trip to New Zealand. I’ll have some pictures to post from there! Local write up regarding Blackbird Music! Great little repair and lesson shop where I’ve been working. Here’s a recent mix for a summer class I did at Leonardo’s Basement in South Minneapolis. The kids made five videos for the class. This sixth one (Balloon Man) was a group effort. We only had a final day to put it together into a performance, but they learned the chorus and belted it out! Special thanks to Mark Safford and his High Art Class for the beautiful balloon footage! The video may take some time to load. You can watch them all on YouTube here! This Sunday starting @ 4pm I’ll be joining Shaun Daniel and Tim Cheesebrow as we send Shaun back west!! Stop by for some food and a pint and a Folksplosion! I’m behind!! 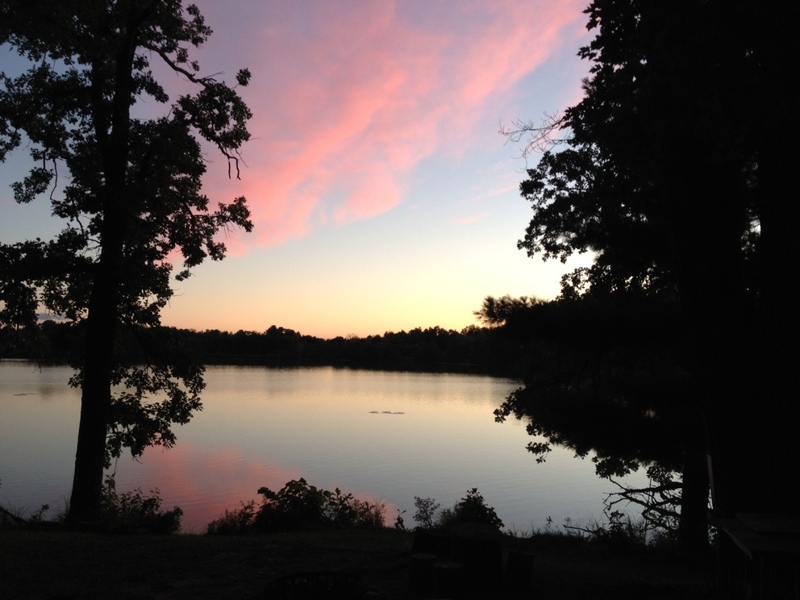 I know…but I had a fabulous week at Danebod Folk Camp out in Tyler, MN. I mixed live sound for about 10 instruments while everyone was cutting a rug on the dance floor! 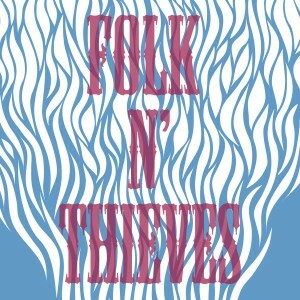 The Folk ‘n’ Thieves have some new gigs coming up. And I’ve got some new gigs coming up on the SHOWs section of this page. Pictures and some new recordings coming soon! Still time to order your ticket! 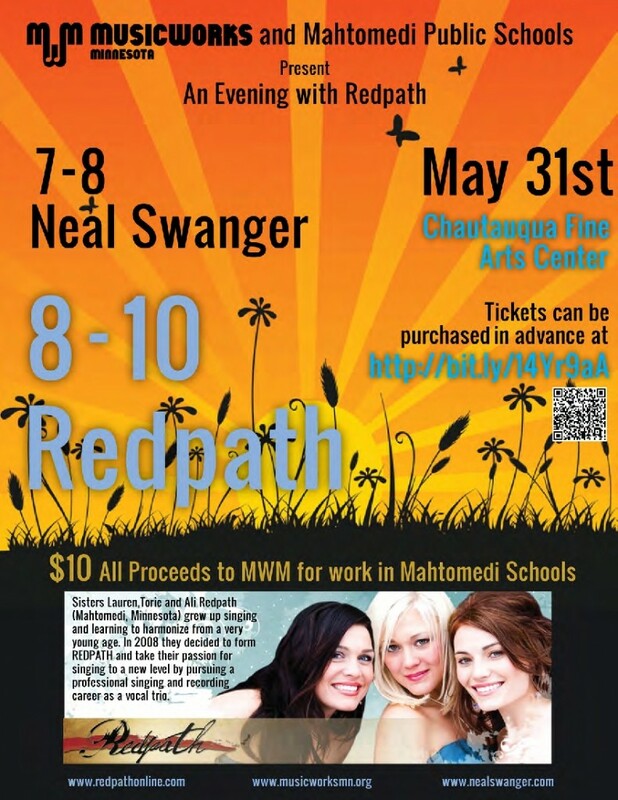 May 31st with the Redpath Sisters! All proceeds go to Musicworks! Click the poster to order your tickets! Folk’n’Thieves on KFAI — Live at Studio 5!! Don’t forget to contribute to KFAI’s Spring Pledge Drive to raise money for community radio! you breathe softly next to me. heading south, following the geese. the batter's hands, jarred and stinging. in the lines of your face. like the familiar rooms of home. 01/04/13 New Year = New Music!!! 12/21/12 Those Folk ‘n’ Thieves are at it again!! Head over to Facebook to check out there 5 days of Folk ‘n’ Thieves Christmas, where you can get tracks from their new cd, watch their Happy Folkin’ New Year Trailer, and keep tabs on their otherwise rambunctious behavior. Artwork by Jeffrey Nelson (he’s great)!! Will rationality win the day when it comes to artist royalties and Pandora? 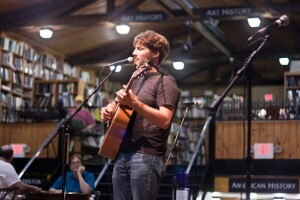 Don’t forget to head over to Folk Alley’s Open Mic or WTIP for Neal’s interview on the Roadhouse Show in Grand Marais. 10/19/12 Folk Alley’s Featured Open Mic Artist of the Month!!! I was absolutely floored yesterday when I learned I’d be featured on Folk Alley’s website. The site is produced by WKSU-FM in Kent, Ohio. Folk Alley has been streaming folk music online since September 2003 and you can listen 24 hours a day. I’ll be spotlighted in the Folk Alley Stream, Fresh Cuts, and the October podcast Alley Cast! If you haven’t had a chance to check out Folk Alley, make sure you stop by & check it out! They are always playing a lot of great music and are up on all the latest folk music news! 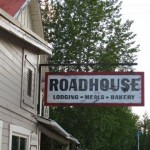 10/18/12 Radio Show Link- The Roadhouse with Buck and Bob! 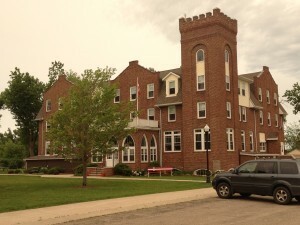 Here’s the link from WTIP Radio from my interview in Grand Marais. You can listen to the archived show here. I was joined by Dan Olmschenk from Folk ‘n’ Thieves. 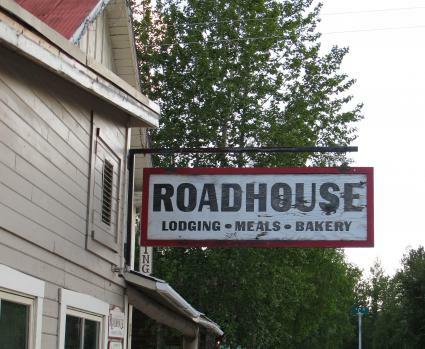 The Roadhouse is hosted by Buck Benson and Bob Carter and is produced by Ann Possis. It starts at 5pm on Fridays. This archived show contains a Folk ‘n’ Thieves tune, a dedicated song, and a performance of Michigan Moon as well. 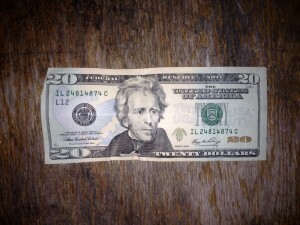 Friend and fellow Minneapolis musician Valerie Leussler wrote a great little piece about the backyard booyah in June. Link to her blog with the picture below!